This app offers a self-help and integrated support system for those with alcohol dependency. It provides advice, monitoring and therapy. Non-intrusive wearable device capable of recording and anticipating an epilepsy crisis one minute before it happens. Interactive platform aimed at restoring personal mobility and independence for people with various motor disabilities, mainly as a result of a stroke. It relies on rehabilitation therapy in the home. 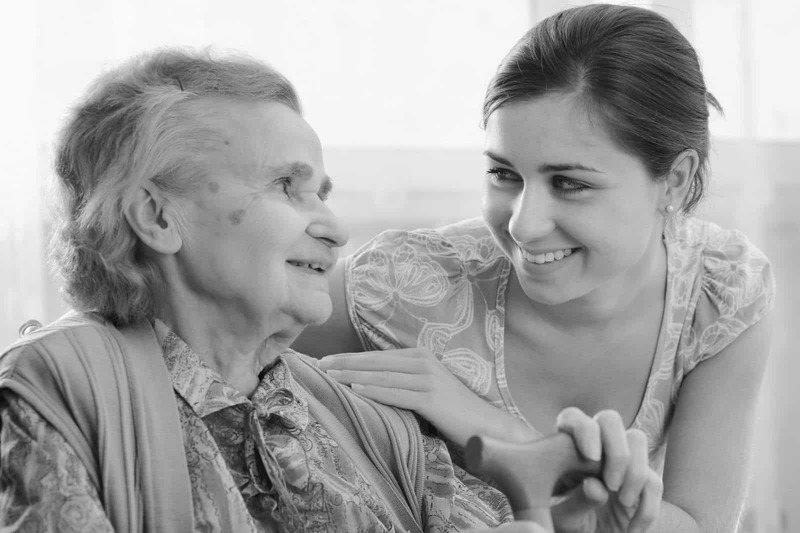 ICT platform to help people in situations of dependency and their families to find the best carer. Online solution for detecting risk levels and the types of bullying, cyberbullying and sexual abuse in schools by means of a questionnaire that school students can respond to anonymously. The first tablet designed to be read in Braille and that can create tactile text and graphics in real time, providing blind people with access to the culture of insurance. System aimed at drivers who will receive push notifications from processable educational applications. They make suggestions and give information about dangerous points or areas using their inbuilt algorithm. The objective is to improve driving and reduce the number of accidents. Light and responsive vehicle with the same load capacity as a van (1,000 liters and 750 kilos), providing a more sustainable way of delivering goods (last mile). They also incorporate defibrillators. A crash barrier protection made from disused pneumatic road rollers. It prevents motorists and cyclists involved in an accident from being thrown into the center of the road, absorbing the force of the impact and avoiding potential amputations or spinal cord injuries.